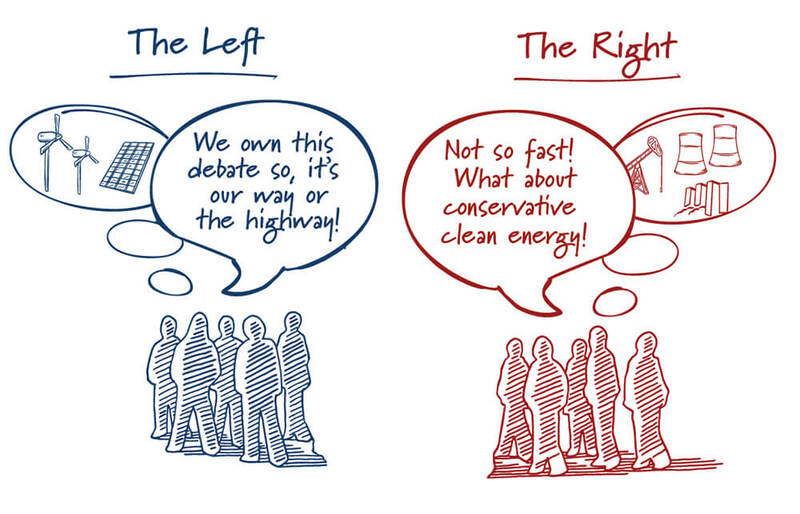 For the longest time, the left has owned this debate; calling for wind and solar, battery storage and energy efficiency. These technologies are a growing part of our energy mix but will only be a portion of our future supply. A cleaner energy future must be based on nuclear, hydropower and clean fossil fuels – workhorses that provide reliable baseload electric power 24/7. And it’s about energy innovation that delivers cleaner and cheaper power and creating more jobs here at home. But America has an archaic energy plan. Our energy systems are also outdated and overly regulated. Smarter policy is required to unlock cleaner and affordable energy. We need a plan that works alongside industry, that unlocks more innovation and has smarter and more efficient regulation. 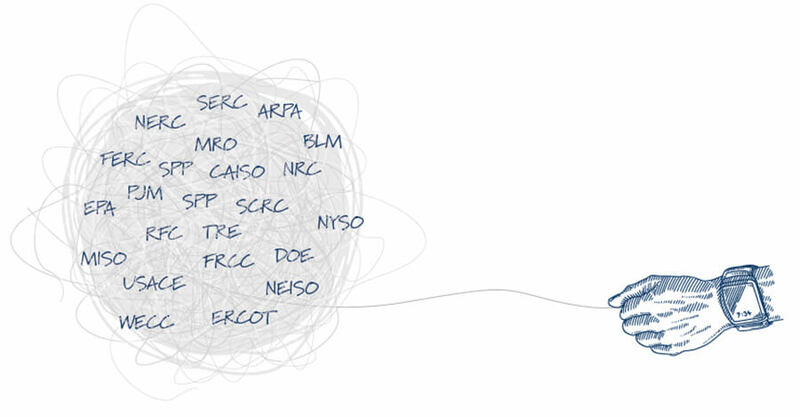 Our energy system is a hairball and it will take a lot of hard work to unravel. The good news is that common sense gets us much of the way there. I’m writing to bring energy issues to life – to tell stories of crazy regulation, game-changing innovation and marketplace realities. That’s where an outside perspective like mine, coupled with my policy team’s research, can call attention to policy fixes economic conservatives can agree with. Congress has a powerful role to play in reshaping our energy policy in ways that make good business sense. We must prioritize smarter policy for cleaner energy. For that, we need more energy on energy.